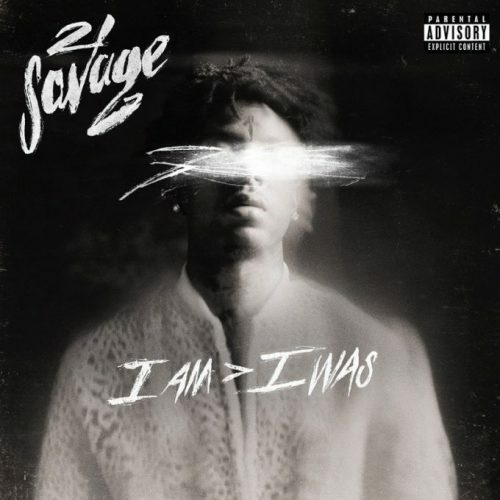 Last Friday, 21 Savage released his new album i am > i was, which contains the song “out for the night”. The rapper has now enlisted Travis Scott for a new version of the track: “out for the night, pt. 2”. Last week, Post Malone took to Twitter to reveal that he would be dropping new music before 2018 ended. The singer kept his promise and has released a brand new single titled “Wow.”. Fresh off the release of his debut album Houses On The Hill, 24hrs has already returned with a new EP. 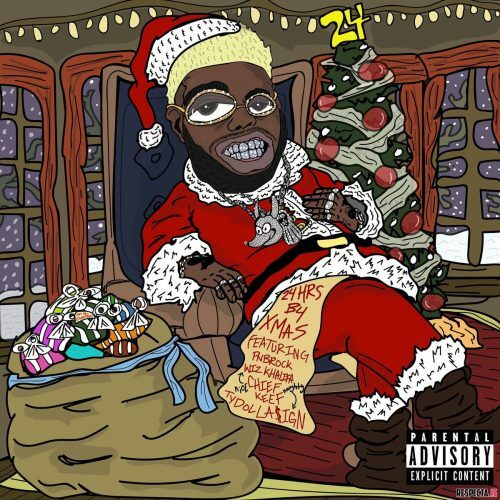 B4 Xmas comes with 6 songs and features from Ty Dolla $ign, Wiz Khalifa, PnB Rock and Chief Keef. Rae Sremmurd’s Swae Lee has decided to surprise his fans with some music for Christmas. 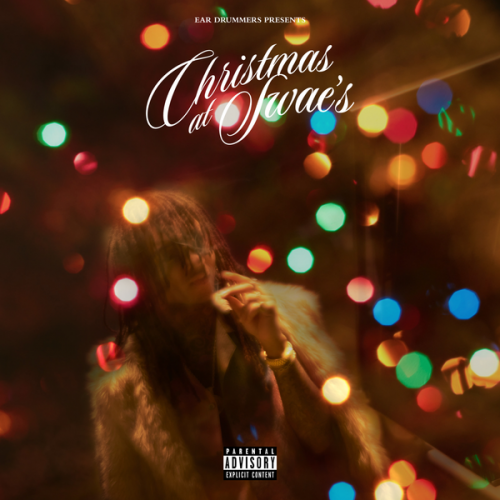 His new record is titled “Christmas At Swae’s”. 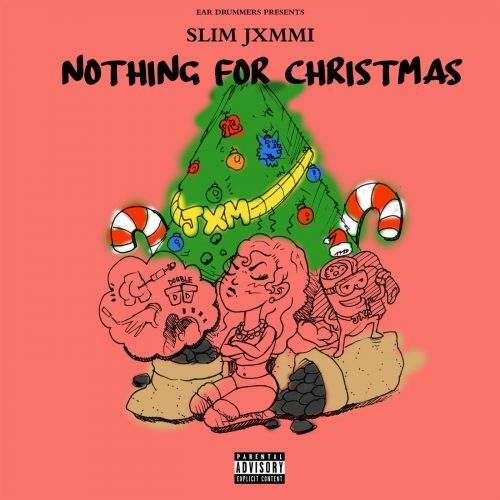 Get into the Christmas spirit with Slim Jxmmi’s brand new single titled “Nothing For Christmas”. Hopefully, there’s more new Rae Sremmurd-music on the way. Kodak Black keeps the music videos coming! Today, the rapper has premiered one for his song “From The Cradle”. This one appeared on his Dying To Live album. 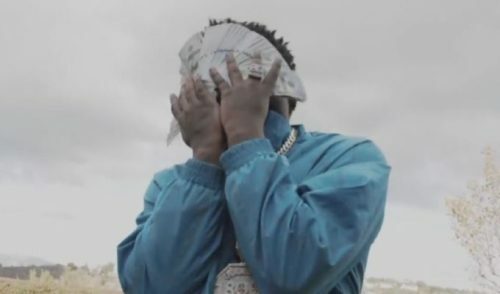 ALBUM SALES (week 51, 2018): Kodak Black, “Spider-Man: Into the Spider-Verse”, Meek Mill, Travis Scott & more! This week’s overview includes the first week numbers of Kodak Black’s Dying To Live – which debuts at #1 – and the hip-hop-filled Spider-Man: Into the Spider-Verse soundtrack. 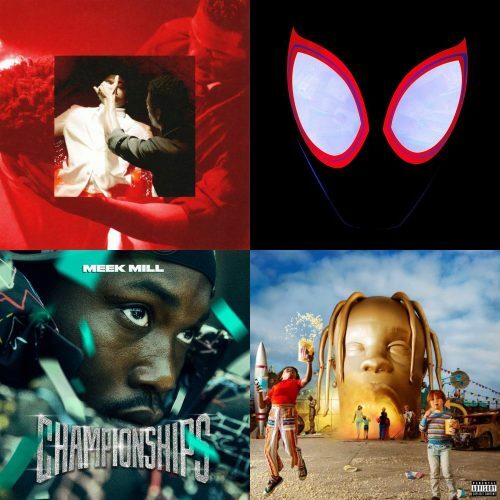 Read moreALBUM SALES (week 51, 2018): Kodak Black, “Spider-Man: Into the Spider-Verse”, Meek Mill, Travis Scott & more! 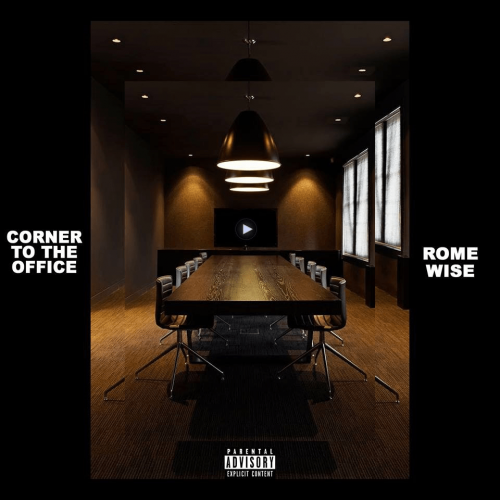 In this new entry in our ‘Diamonds In The Rough’ category, we want to introduce you to Brooklyn, New York artist Rome Wise and his brand new single titled “Corner To The Office”. 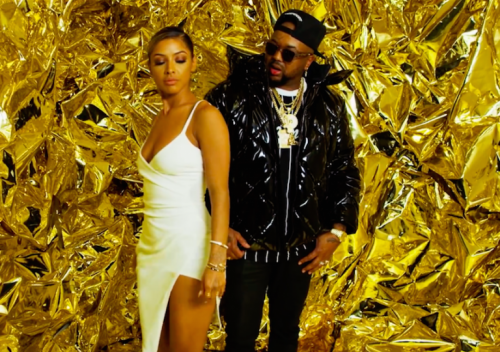 The-Dream has decided to promote his new album Ménage à Trois: Sextape Vol. 1, 2, 3 by releasing a music video titled “Sextape Volume 1”. 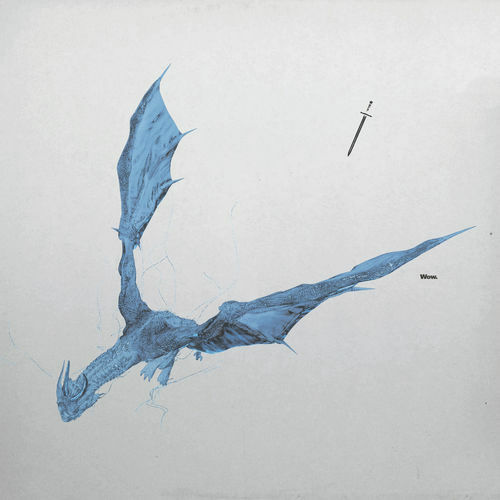 It features various songs off the first disc of the project. 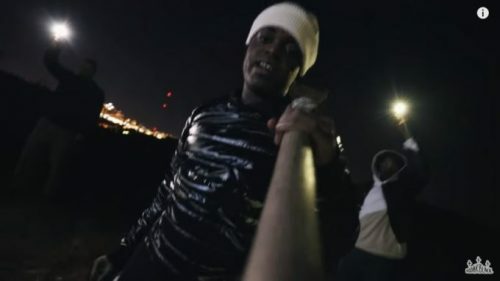 To promote his new album Dying To Live, Kodak Black has premiered the official music video for the song “Close To The Grave”.